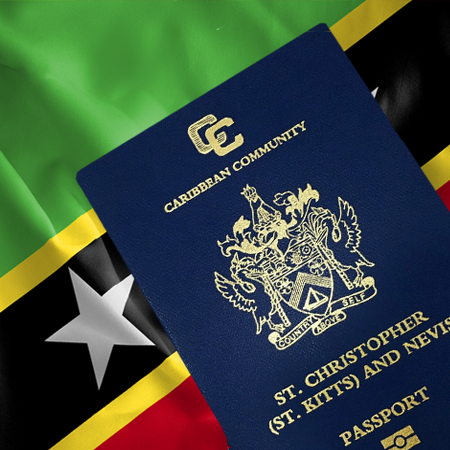 Established in 1984, the St Kitts and Nevis Citizenship by Investment Programmed is the oldest economic citizenship programmed in the world. It is run by the Citizenship by Investment Unit that, with 30 years of administrative experience and a renewed commitment to transparency, serves as a positive example to all other countries with similar programmers. 1. 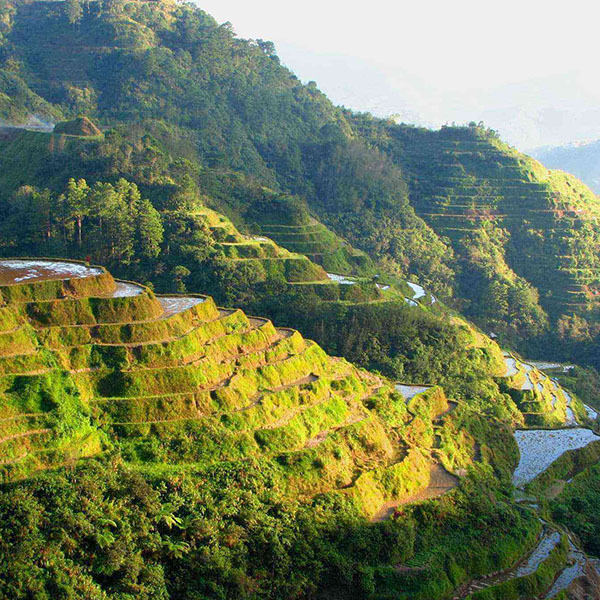 The Sustainable Growth Fund took effect in April 2018. 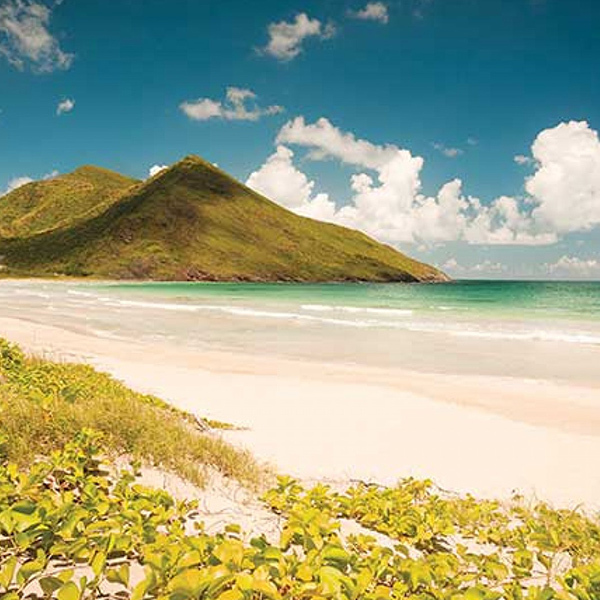 A direct contribution to the Government of St Kitts and Nevis, the Fund focuses on stimulating the areas of education, health, and infrastructure, mitigate the effects of climate change, support economic growth, and promote, preserve, protect and develop the culture and heritage of the nation. The investment contribution for the main applicant is US$150,000, with a US$25,000 investment for the spouse, and a further US$10,000 per dependent. Therefore, a typical family of four, composed of the main applicant, a spouse, and two children, is required to contribute a total of US$195,000. A further contribution of US$10,000 is required for subsequent dependents. 2. 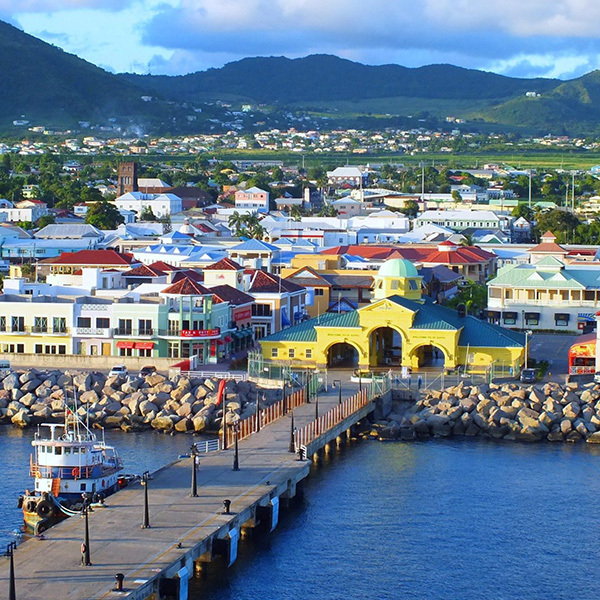 The Sugar Industry Diversification Foundation (SIDF) The SIDF option is the most popular alternative for citizenship by investment in St Kitts and Nevis. Established in 2006, the SIDF is a public charity that assists the Government with the task of diversifying St Kitts and Nevis’ economy. The minimum contribution required under the SIDF option is US$250,000. 3. Investment in Pre-Approved Real Estate The pre-approved real estate option requires applicants to purchase property. The minimum required investment under the pre-approved real estate option is US$400,000, with a further requirement to hold that property for a minimum of five years. Alternatively, applicants can invest into a share system, paying a minimum of US$200,000. In this instance, real estate must be held for a period of seven years to maintain their economic citizenship status. Additional Government fees apply to both real estate options. IPC EU MIGRATION SERVICES, a subsidiary of IPC International Group (IPC), specialize in offering Investments for non-EU Nationals including, EU Permanent Residency Permits and Immediate EU Citizenship Programs in Cyprus, Greece, Spain, Portugal, United Kingdom and Other Countries.